Africa’s biggest running event - known as the world’s most beautiful marathon - spans 56km / 35miles of unrivalled scenic splendour. Africa’s biggest running event - known as the world’s most beautiful marathon - spans 56km / 35miles of unrivalled scenic splendour. Cape Town’s best loved race takes place every year in Cape Town on Easter Saturday – 20 April 2019, 11 April 2020 and 3 April 2021. The Two Oceans Marathon is host to more than 30 000 runners who Run As One in the 56km Ultra Marathon, Half Marathon, Trail Runs or cluster of Fun Runs. 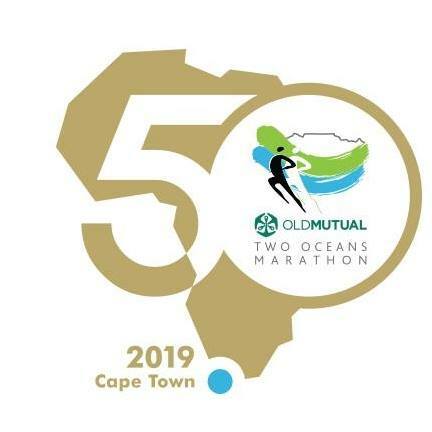 The countdown to the milestone 50th marathon has begun - see you at the start line on 20 April 2019! The Trail and Fun Runs take place on 19 April 2019.